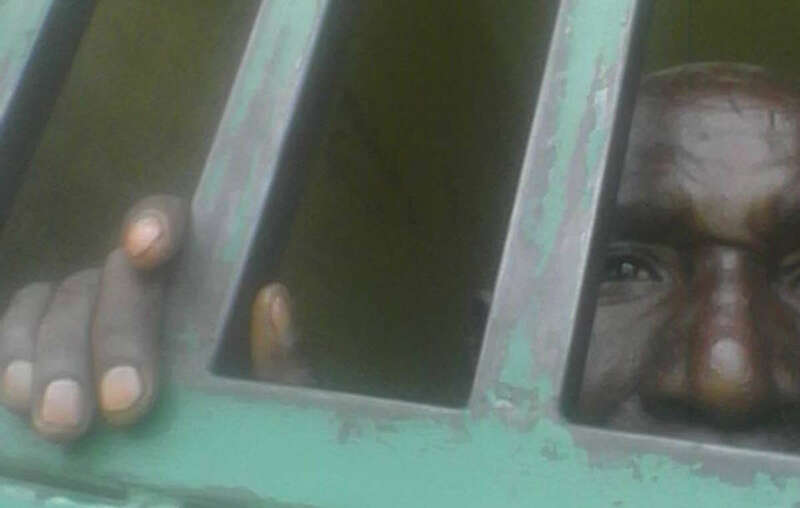 A Batwa “Pygmy” man has been released from prison, after spending over seven months behind bars for killing a small antelope inside a protected area from which his people were illegally evicted. Kafukuzi Valence, who has no birth certificate but reports his age as 72, claims the animal strayed from Uganda’s Bwindi Impenetrable National Park into a neighboring field. “They imprisoned me because I caught an animal from the forest and ate it,” Mr Kafukuzi told Survival. Bwindi Impenetrable National Park was established on the ancestral homelands of the Batwa hunter-gatherers in 1991, with the support of the World Wildlife Fund (WWF) and without the Batwa’s consent. Mr Kafukuzi alleges that rangers from the Uganda Wildife Authority also stole possessions from his house at the time of his arrest. 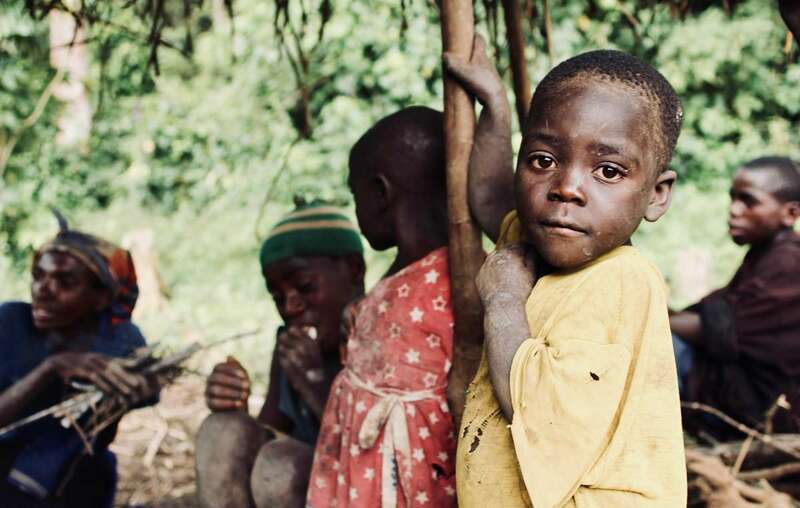 Bwindi Impenetrable National Park was established on the ancestral homelands of the Batwa hunter-gatherers in 1991, with the support of the World Wildlife Fund (WWF) and without the Batwa’s consent. 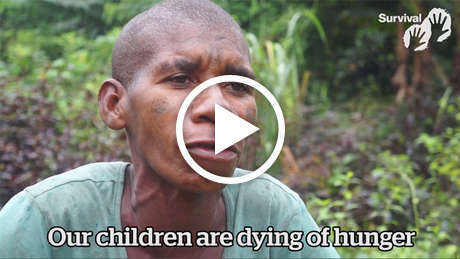 Now the Batwa are accused of “poaching” when they hunt to feed their families. But targeting tribal hunters diverts action away from tackling the true poachers – criminals conspiring with corrupt officials. Last week it was reported that a Uganda Wildlife Authority ranger was caught trafficking hippo teeth. 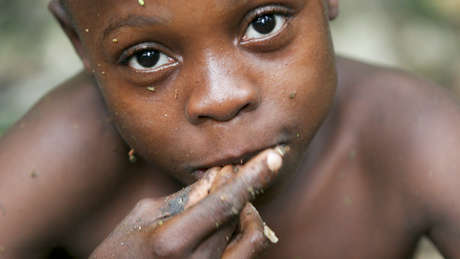 Survival is campaigning to stop the violation of tribal peoples’ rights in the name of conservation.